As you may know, Saturn and Pluto are set to align in January of 2020. This is something that does not happen but about once every thirty-four years and so, it is a very special event. While it may still seem pretty far off, it effects are being felt right now and the shifting we are facing is linked in some pretty fascinating ways. 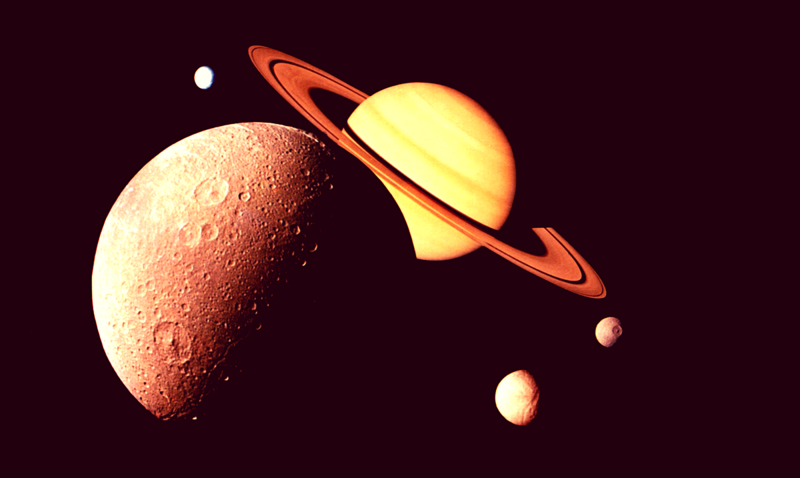 Right now Saturn and Pluto are the closest together that they will get before going retrograde. They are as close as they will be until the alignment takes place and synching up quite nicely. If you are feeling light and courageous, these energies are to blame. The energies associated with these two and their connection are very transformative and powerful. As these shifts continue forward we will be questioning ourselves and the people around us more and more. You as a person will be working hard to really overcome the obstacles before you whether you think you can get where you’re headed or not. This is the time of trial and error that many of us have been waiting for. If you’ve been struggling to find a sense of motivation, it is about to come your way, use it to your advantage. The last conjunction of this stature was back in November of 1982 and so the seriousness of these planets coming together is not something to ignore. You are going to be introduced to a lot of struggle as the days pass by but everything you learn in the weeks to come will help you to overcome the hardships that your life may place you face to face with. Do your best to play by the rules and try not to be too adventurous with where you’re headed. Expect propaganda from leaders about power plays, world trade, genetically modified foods, and climate change. There will be debates, announcements or agreements about these things. The masses will be skeptical and protest the changes being forced on them. At the personal level, you will have to think seriously, ask questions and seek advice before making plans about changing something in your life. The square to Minor planet Eris gives an urge to rebel against restriction and take rash actions. Use patience and determination and consider how your plans affect those under your care like your spouse and children. From now until the time at which this celestial event occurs we will all be in a process of awakening and that in itself is truly magical. Use this time to heal and overcome. You are just a caterpillar right now but you can become the most amazing butterfly of them all if you put both your mind and heart where they should be. For more information on this planetary production please check out the video below. While it might seem like 2020 is a long ways away, it is actually just around the corner.